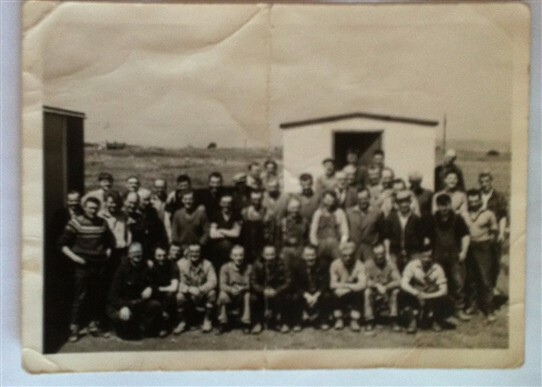 This photo shows some of the men who were responsible for building the 'Whisky Bond'. My granda Wullie Welsh is in it and Brian Sutherland. Can anyone name some of the others?? This page was added by Anna Martin on 18/05/2016.